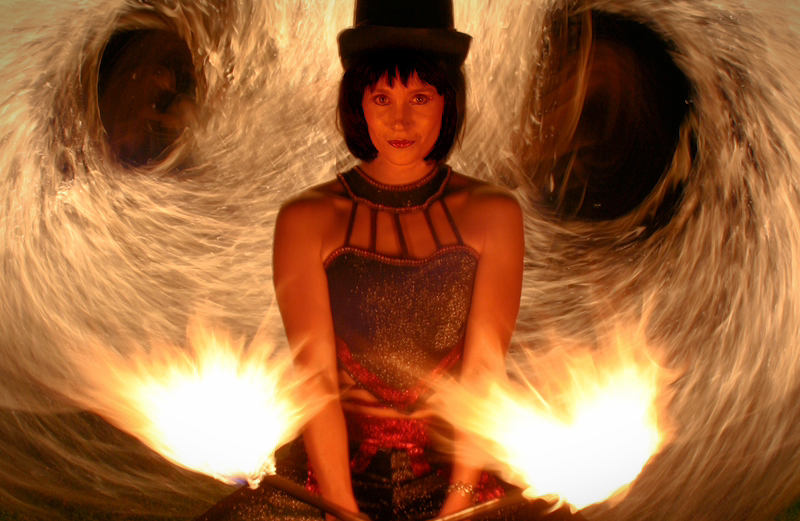 Utilizing a unique blend of fire, cabaret, dance and courageous skill, our fire & light performers create a truly stunning visual display suitable for any audience. Entwined in luminous rings of light, these glitzy characters emanate the essence of magic through the glamorous dance of fire. Extravagant and elegant, dynamic and daring, fire & light performers bring a truly unique style and grace to the art of dance. After some real 'wow'? 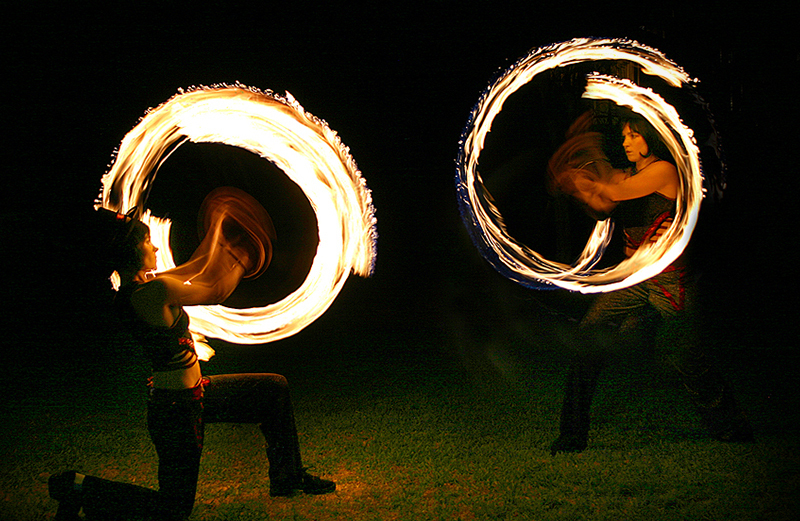 Let's face it... fire breathers bring out the primal in everyone! Coupled with roving drummers or the infectious rhythms of Drum Mania, audiences are left awestruck and wanting more!